Where has Brisbane's Geronimo Jerky gone? 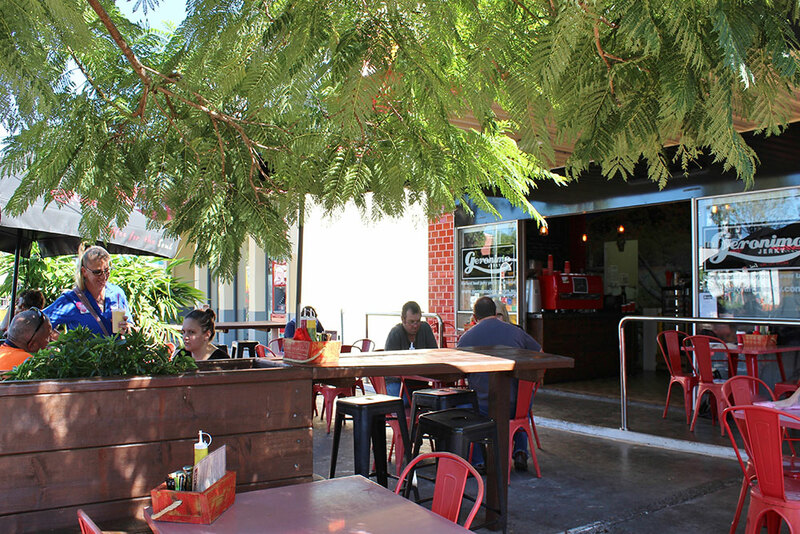 | Bigwig Jerky Co.
Home » News » Where has Brisbane’s Geronimo Jerky gone? One of our most influencial jerky companies Geronimo Jerky has somewhat disappeared from the Australian Jerky scene of late which is unfortunate as they had many great jerky flavours, good branding and an overall good reputation. Ever since they moved from Blackwood Street, Mitchelton to a new unknown location, they have not been providing online sales, and in fact have a message on their website stating they are in the process of getting on top of wholesale jerky orders. It would be sad to see the business go under as it’s great to have a good variety of jerky options in Brisbane as most of you would know, every jerky is pretty much different. Hopefully the team at Geronimo can get back on their feet and keep producing quality beef jerky for their loyal customers in throughout Brisbane and Australia. If you are looking to buy jerky online, then jump over to our online store where we have 6 great flavours to choose from and regular limited edition flavours.